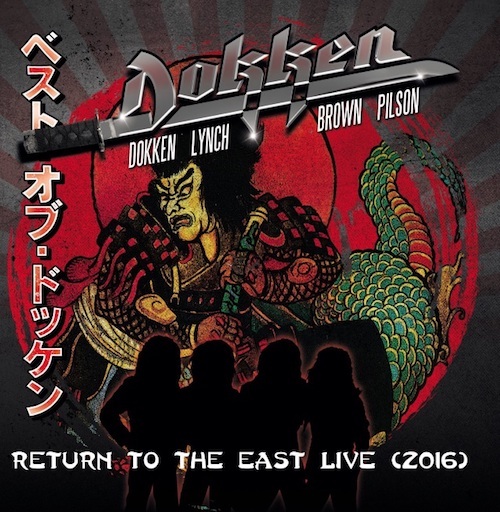 In October 2016, the classic lineup of Dokken-Don Dokken (vocals), George Lynch (guitar), Jeff Pilson (bass) and Mick Brown (drums)-reunited to play the Loud Park festival in Japan. Fortunately for fans outside of Japan, cameras were there to capture the performance and now Frontiers Music Srl is set to issue Return To The East Live 2016 on April 20th. In addition to the Japanese performance, this set will feature footage from the classic lineup’s only U.S. show in September 2016 at Badlands in Sioux Falls, South Dakota. The band has released a video for a new song written specifically for this tour/release, entitled It’s Just Another Day, watch it below. To watch a live performance of In My Dreams, from this release, please click here. If the release wasn’t amazing enough, the package includes a brand-new studio track, It’s Just Another Day, and two acoustic re-workings of classic tracks. I’m actually surprised that I like this song as much as I do. George L. can still shred with the best of them, and Don’s singing on this song was really good. As long as he stays in the lower range of his voice, I think he will be okay. As far as the band getting back together, I don’t care either way. Dokken was never what you would call a MAJOR band, even back in the 80’s. I enjoyed their earlier albums like TOOTH AND NAIL and UNDER LOCK AND KEY, but I wasn’t a huge fan. George L. was by far the most talented member of the band, and without him I don’t think the band would have been as successful as they were. If they did get back together, it would only be for a payday, as Don D. has said that he’s happy with the current version of Dokken. George L. is making new music with many different bands like Lynch Mob and Sweet & Lynch. 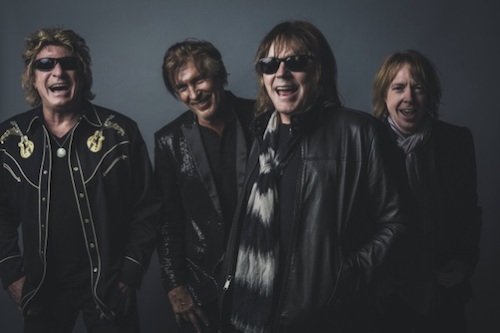 Jeff P. is still doing the whole Foreigner thing, and he and the rest of Dokken sans Don D. are currently working on something called Super Stroke with Robert Mason on vocals. 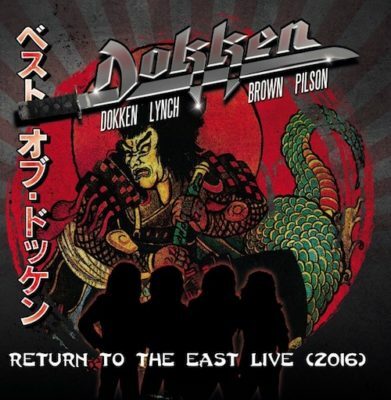 And it isn’t like Dokken is going to pack arena – sized venues if they did reform. I just don’t see to draw of a Dokken reunion. I’ll take the Tooth and Nail line up with Michael Sweet on vocals. We can dream Al….we can dream.